An up-to-date version of a classic! 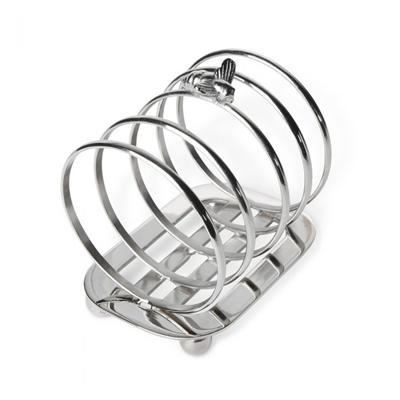 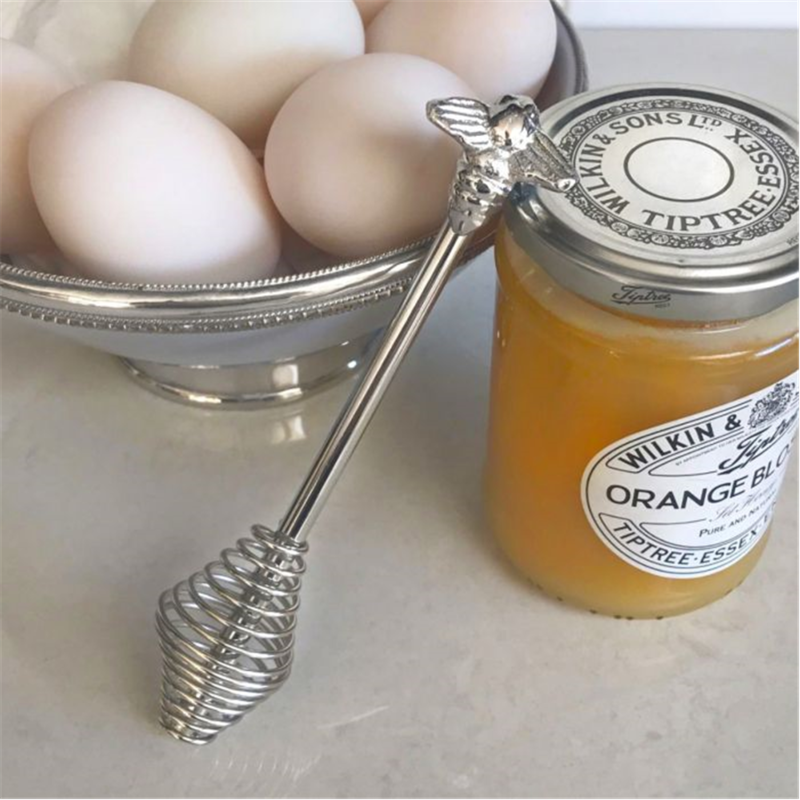 This delicate stainless steel, spiral shaped Honey Drizzler is just right for drizzling honey onto warm muffins or toast with the minimum of effort and no mess. 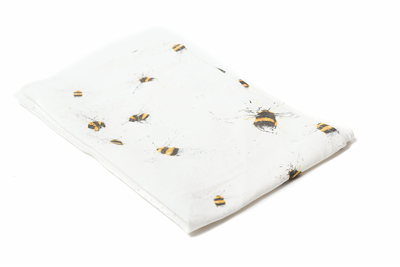 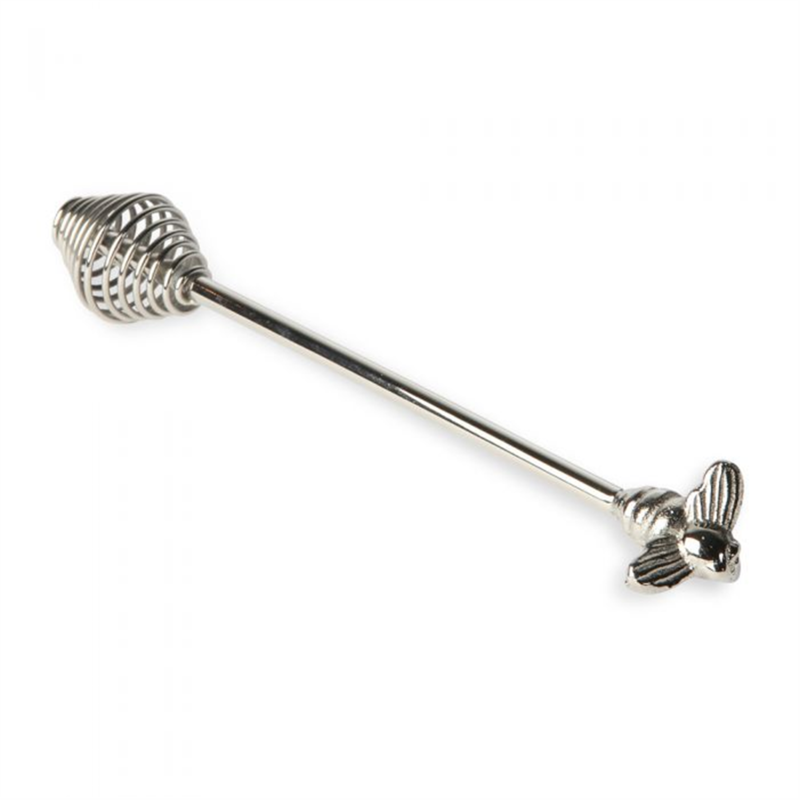 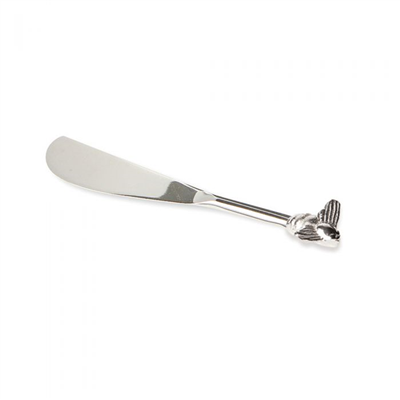 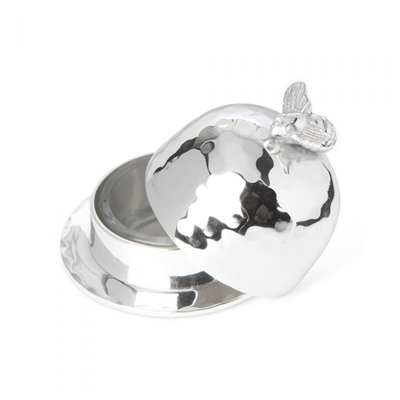 Adorned with a sweet little bee motif this would make a beautiful addition to your breakfast table.